"The opportunity to feed people healthy and delicious food regardless of socioeconomic status and food security is great"
Through a wide range of efforts individuals, businesses, grocery stores, and restaurants have demonstrated ways to reduce food insecurity. 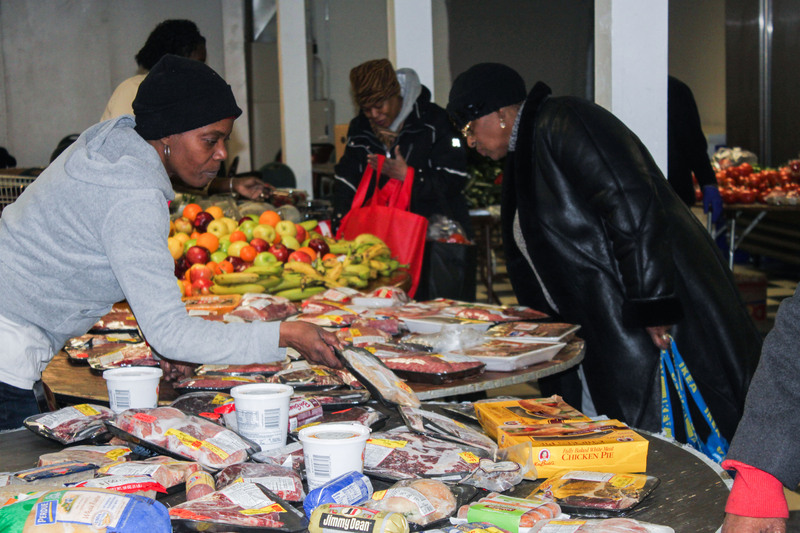 Food banks, food pantries and soup kitchens have given back to people in their neighborhoods by providing food and meals for those who can’t afford it. Restaurants can donate their surplus food to harvest programs that help feed their local communities while also reducing the waste they produce. By repurposing good food that consumers don’t buy, Drexel is providing a model for other programs to replicate in order to decrease food insecurity and food waste. Members of the Drexel University culinary arts community have been working closely with local super markets to tackle the growing issue of surplus food that does not have an ideal, ultimate destination. Students have been developing low cost and easy-to-follow recipes to give this unwanted food a second chance with hopes to have this technique bringing closure to the issue. The Center for Culinary Enterprises (CCE) was Founded in 1989 by The Dorrance H. Hamilton Center. The CCE has state of the art, shared commercial kitchens and food storage space for entrepreneurs. From networking, lawyers, scalability, coaching etc. the center provides entrepreneurs with all of the tools they need to start a business. An efficient usage of food is the most difficult concept to grasp for new entrepreneurs. Surplus food will allow them to cut food cost, increase profits and expedite the process to buy that first piece of capital. 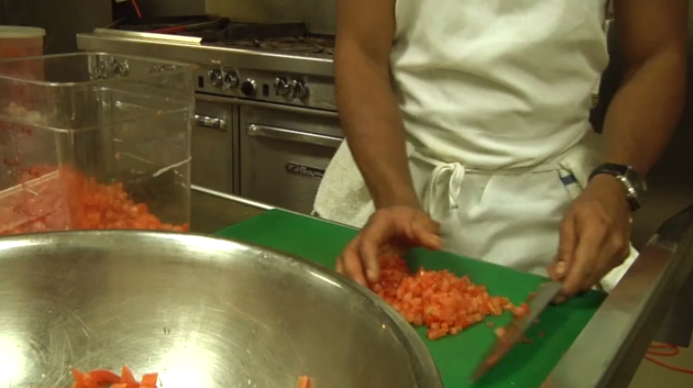 Many restaurants are fighting food insecurity by giving back to their communities. Whether they donate surplus food or help feed the homeless, these restaurants are doing all they can to help their neighbors in need. Finding a solution to American food insecurity does not stop with businesses. There are several versions of different community initiatives that have been put into action that have donated answers to this cause. From those who have dedicated their lives to ending hunger to someone who volunteers a day of their time, there are people out there who just want to help. 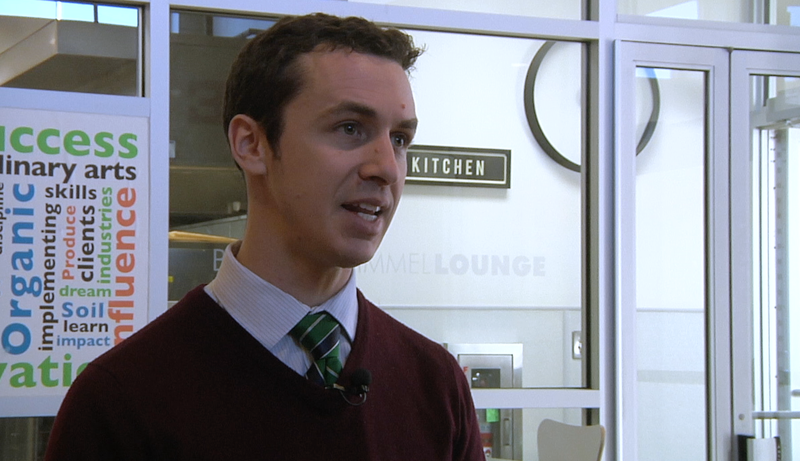 Food Insecurity Solutions for America by Cabrini College Communication Dept. is licensed under a Creative Commons Attribution-NonCommercial-ShareAlike 4.0 International License. Based on a work at ServingFoodSolutions.com.